Established in 1990, LEXUS ON THE PARK has grown to become a premier Lexus dealer in the Toronto region. 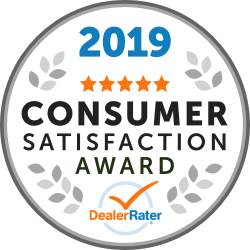 Throughout our tenure we have strived to include the best possible customer service with top-notch repair/maintenance work and comprehensive new and pre-owned car and SUV inventories. Lexus On the Park (formerly Scarborough Lexus Toyota) has been serving the GTA over 20 years. In 1990, Scarborough Toyota was awarded one of the few Lexus franchises in all of Canada, and became Scarborough Lexus Toyota which is now, Lexus On the Park. This was a great achievement and the dealership opened and welcomed its new luxury automobile line with Mr. Toshio Kunii, President of Toyota Canada Inc. on hand to cut the ceremonial ribbon. At present, Lexus On the Park is a high volume dealership and has one of the largest on-site inventories in Canada. Our relocation to the state-of the-art showroom located at the corner of Eglinton and Leslie means you can have a more comfortable vehicle shopping experience. Take advantage of a free customer car wash, Wi-Fi and relax in our gourmet catered restaurant with convenient business lounge. We think of it as the evolution of retail car buying. Your satisfaction is why our service department is outfitted with an express lube centre capable of servicing your vehicle and having you back on the road in less than 30 minutes without ever having to make an appointment. That focus is also reflected in our commitment to the community in which we live and work. So you can expect to see us actively involved in a variety of charity and community events throughout Toronto. At LEXUS ON THE PARK, we look forward to serving you, our valued customer, for years to come. 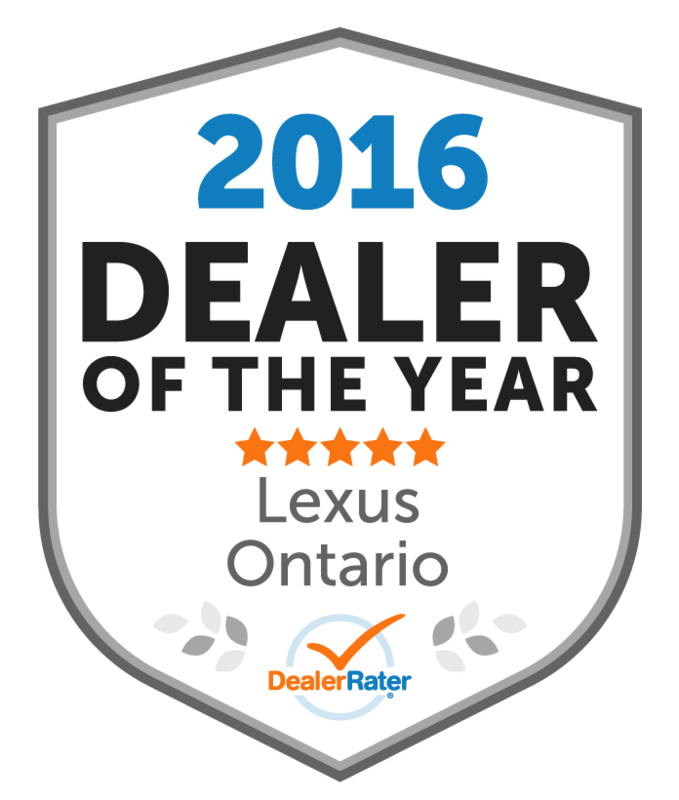 Please stop by our dealership, located at 1075 LESLIE ST, TORONTO, ON and speak with one of our representatives today! "Amazing service with Greg Mugford"
I’d like to leave comments on some great experiences I’d had with Lexus on the Park’s maintenance team. They have a strong team in the department with the experience and process to make every visit happy and enjoyable. Specifically, I'd like to thank Greg Mugford, a Service Consultant who’s explanations are always very clear. He is also is very professional, patient, and attentive to every small detail. I am particularly thankful that Greg even stayed quite late at the dealership when traffic delayed me in picking up the car from a maintenance session! The best dealership ! My husband and I have dealt with them for over 30 years. We are always happy with the professionalism and service. Lexus on the Park 5 stars !!!!! !